With this morning’s release of iOS 7 beta 4, these bugs have been squashed by Apple, as confirmed by iPhoneinCanada.ca readers @cfl_fan and @jfroy1979, as both have noted incoming calls now work and the double call issue has disappeared. It’s probably nice to be able to use the phone again. 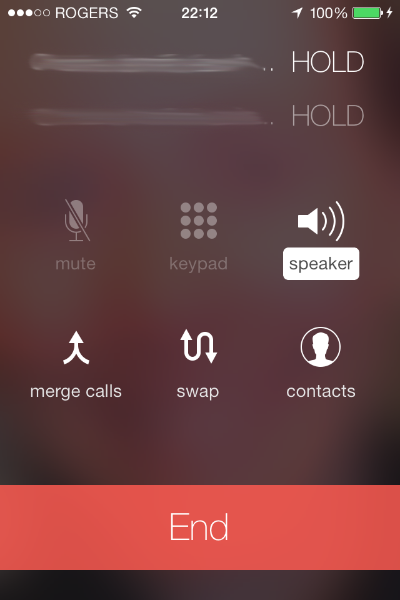 Let us know if iOS 7 beta 4 has fixed your missed calls from beta 3 in the comments.